RUNWAY BUY is a new state of the art mobile & web platform for fashion designers, consumers and retail buyers. 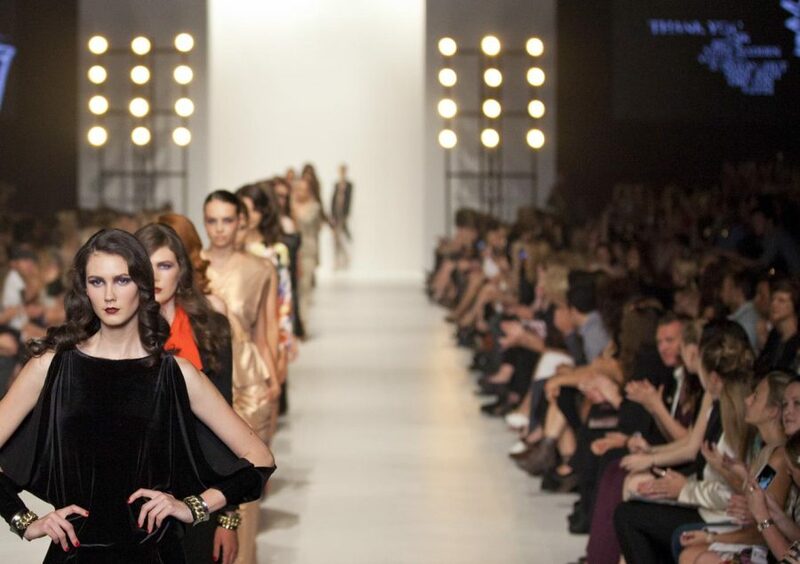 RUNWAY BUY is a new state of the art mobile & web platform for fashion designers, consumers and retail buyers. We’re giving our users an exclusive access to the international runways, pop-up, trunk shows, showrooms and designer boutiques through live stream.Our technology will allow users to select items from the feed and buy them direct from the runway or video release in real time. It’s the first TRUE See-Now-Buy-Now app. To secure your opportunity to be among the first access users of the new RUNWAY BUY fashion experience, register your details now. We’ll keep you updated with the details of the RUNWAY BUY launch 2019. Established designers, emerging designers, ethical brands and more can promote their new collections immediately to the consumers directly from the runway, showroom, trunk show or designer boutique event. Fashion designers, emerging designers, ethical brands and more can promote their latest collections. RUNWAY BUY will give you an exclusive access to events, special deals and keep you updated on the latest fashion releases. Fashion Designers that are part of RUNWAY BUY will be able to connect with consumer globally and share their latest collections. Retail Buyers will have access to latest collection from their desk and connected to designers on a global platform. Buyers will be able to request samples and setup appointments for the designer. RUNWAY BUY will become your fashion hub through the App it will allow you to not only take pictures and share on social media but buy the items you see in real time. Designer boutique stores wanting to expand their consumer base will be able to license the technology, so you will have access to shop the boutique store from a live feed. Pop-up Shop will be able to create an exclusive access and personal invite through Runway Buy. RunwayBuy will use the information you provide on this form to be in touch with you and to provide updates and marketing.